For this holiday entry, we have themed our looks for the season. 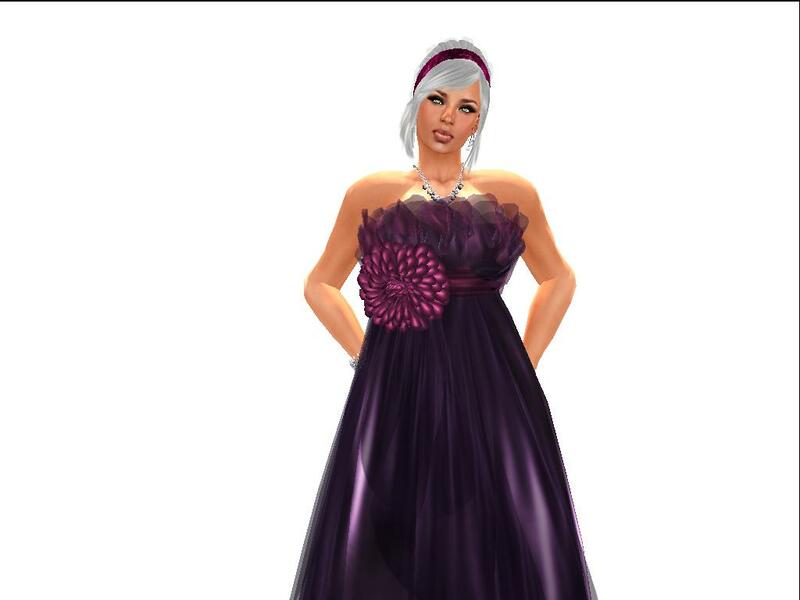 We’re so blessed to be an official hair blogger for Neveah Niu’s ICONIC Couture, every entry is a JOY to blog and this is no exception, as we bring you the quality you’ve come to expect with ICONIC – her new INCREDIBLE hair releases (the first one just might be my new favorite ICONIC style!!). DOING THE CUPID SHUFFLE…. :=)…CLAP YA HANDS! 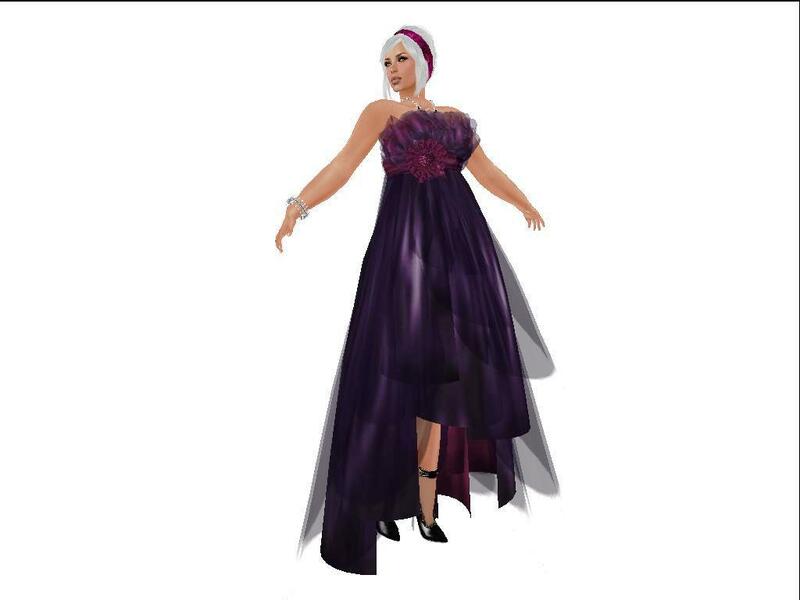 This entry was posted in Styling Posts and tagged *Your Shape*, AOHARU, COCO, Finesmith Jewelry, Gems and Kisses, Glamorize, ICONIC Couture, JCNY, M-Style, Meghindo, Purple Moon, Sas-It-Up, Sassy, Shoenique, Sigma Jewels, Zaara. Bookmark the permalink. Fabulously Delicious! Excellent coverage Paola, U are so diverse, and with ease!